I think that’s what it’s called. Ran into this on social media. 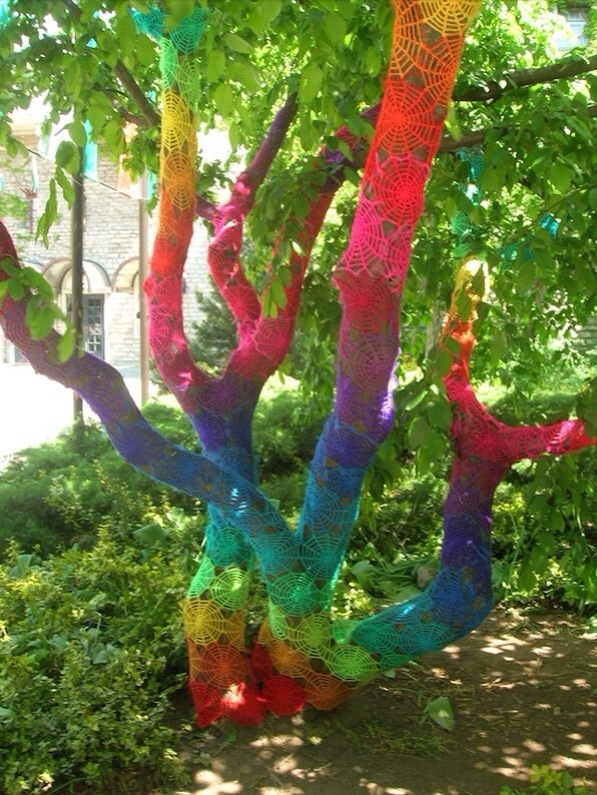 Someone obviously had an abundance of yarn and time on their hands. Tree huggers might not be fond of it, but I find it incredibly creative.